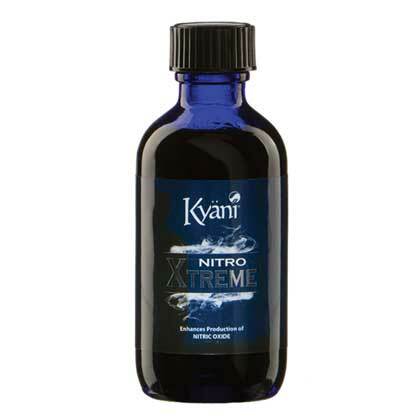 Looking to Buy Kyani in S.A? Kyani Team Genesis is Australia’s #1 online retailer of Kyani products. We offer fast shipping throughout South Australia; with most Adelaide orders taking around 2-4 business days, and regional areas 4-6 business days. Shop risk free. 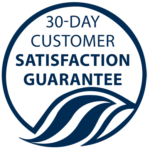 Kyani offers a 100%, 30 day money-back satisfaction guarantee (less shipping charges) on all products purchased by customers. Full details can be found here. Can We Ship to Your Town or City? Yes! It doesn’t matter if you’re in Adelaide, Mount Gambier, Whyalla, Gawler, Port Pirie, Bridgewater, Port Augusta, Murray Bridge, Port Lincoln, Mount Barker or any other smaller town/suburb, we can ship to you. We ship across Australia and internationally to over 60 countries. All Australian orders are shipped from the LOCAL distribution centre (in Sydney). If you need help shopping, contact us and we’ll get back to you within 12-24 hours. Sunrise, Sunset and Nitro Xtreme in one convenient pack. Nitro Xtreme is a step up from Nitro FX. Achieve your very best, both mentally and physically. 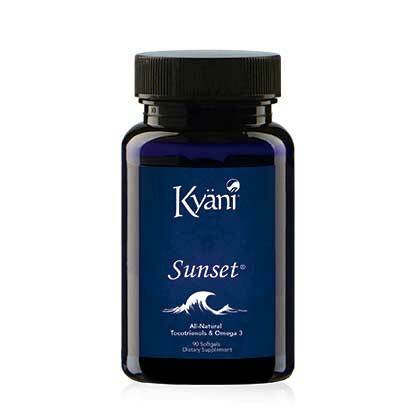 How Can You Buy Kyani in Adelaide and Other Parts of South Australia? If you’re interested in any of our products you can shop the most popular ones above. 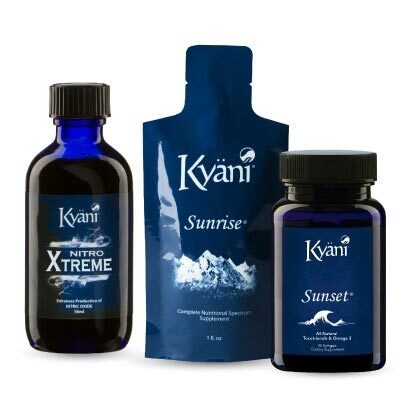 Alternatively, click on the ‘Buy Now’ button below to be taken to our 100% secure Kyani Australia checkout. Not from Adelaide? We also ship to Melbourne, Perth, Brisbane, Sydney and other parts of Australia. We ship internationally to over 60 countries, too. 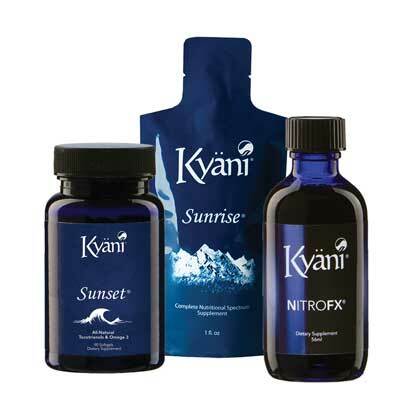 You can become a Kyani Adelaide or South Australia distributor and start your own successful home-based business.